It’s that time of the week again! Get excited for Cassie’s Friday Favorites! 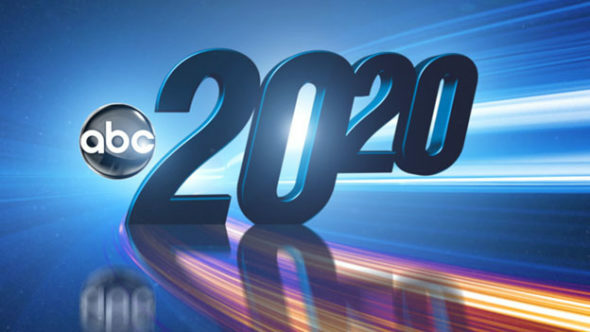 Favorite #1 – ABC 20/20 – It’s been spring break this week, my house gets cleaned best when I have something on in the background. Grey is asleep, and Hulu has tons of 20/20 episodes. Binge watching 20/20 is my new favorite. I literally can not believe how crazy people are. I’m hooked. Favorite #2 – Fruit Slammers – Yet another shout out to our favorite on the go kids snack. Grey loves these. Who am I kidding, Matt LOVES these. They are so good, we just got a new flavor Orange, Mango and Yogurt! These are so delicious! Favorite #3 – Smoking Season – The weather is getting warmer, it’s time to pull out the ol’ Yoder Smoker! We went to Costco with grandma the other day and got a brisket and tomorrow we’re going to throw that sucker on and make some burnt ends and brisket. Favorite #4 – Dried Mangos – Momma Kim hates them, but these are yet another great Costco purchase. We love having these on hand to munch on instead of something more fattening. Grey loves to chew on these, but he’s not so big on swallowing them. I have found chunks of mango all over my house. Still not mad about it.